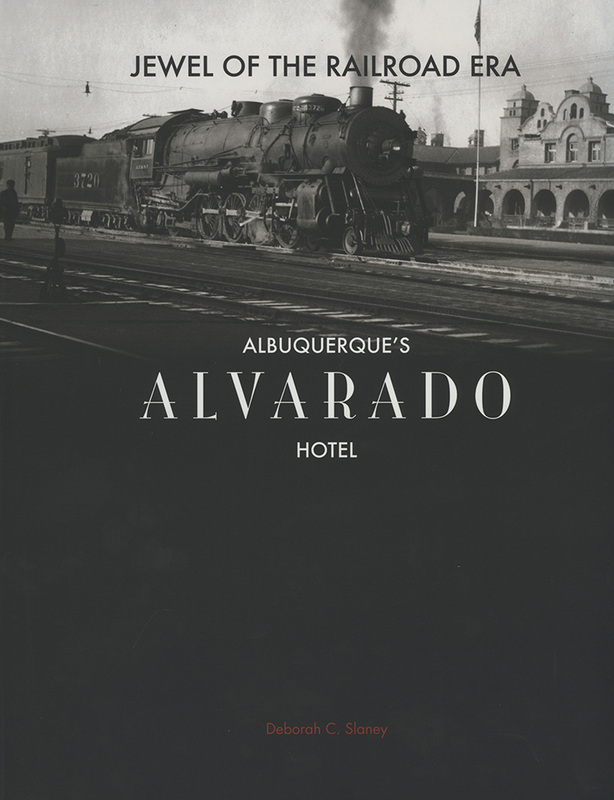 From its construction in 1902 to its demolition in 1970, the Alvarado Hotel has been a touchstone for the people of Albuquerque, a destination for travelers, publicity stop for celebrities, and headline material for newspaper reporters. This publication not only assembles the details of the Alvarado's architectural history, renovations, and furnishings, but also repopulates it with the memories of its employees, residents, and guests. Deborah C. Slaney is the Curator of History at the Albuquerque Museum of Art and History. She holds a BA in anthropology and southwestern archaeology from the University of Arizona and an MA in museum studies from the University of Oklahoma. Prior affiliations include the Western Archaeological and Conservation Center in Tucson and the Heard Museum in Phoenix.